ST. ALBANS. 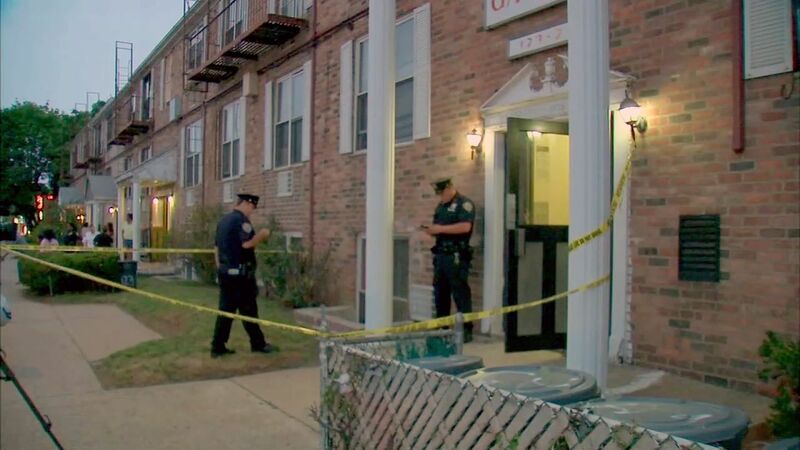 Queens (WABC) -- A building's superintendent in Queens was found fatally stabbed in a boiler room. 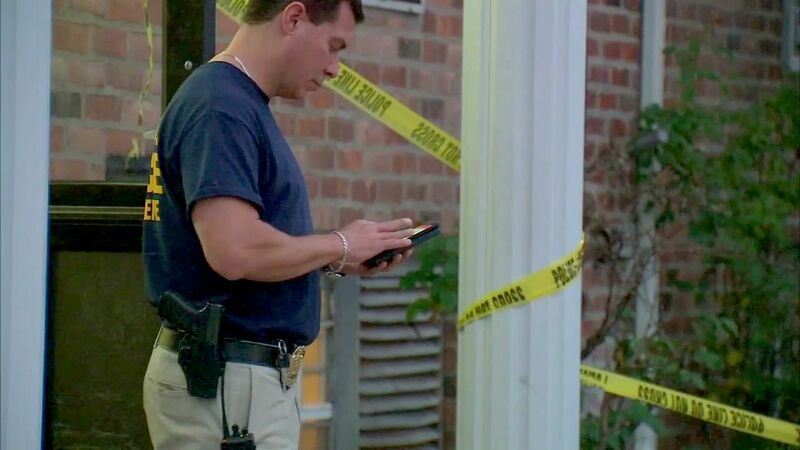 Police are currently searching for suspects as they try to find out who did it, and why. 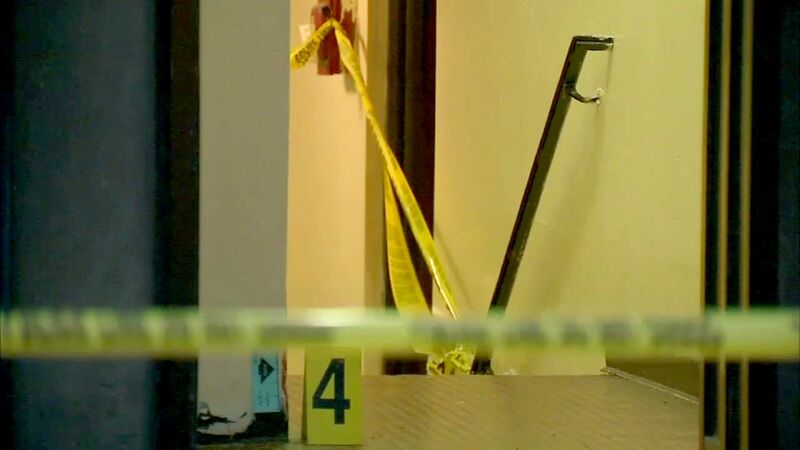 The 50-year-old victim was discovered Monday afternoon in the basement of an apartment building on Merrick Boulevard in St. Albans. The identity of the super has not yet been released.